Not only did Steamforged Games' crowdfunding campaign for Resident Evil 2 - The Board Game get funded within 60 minutes, it apparently broke Kickstarter. 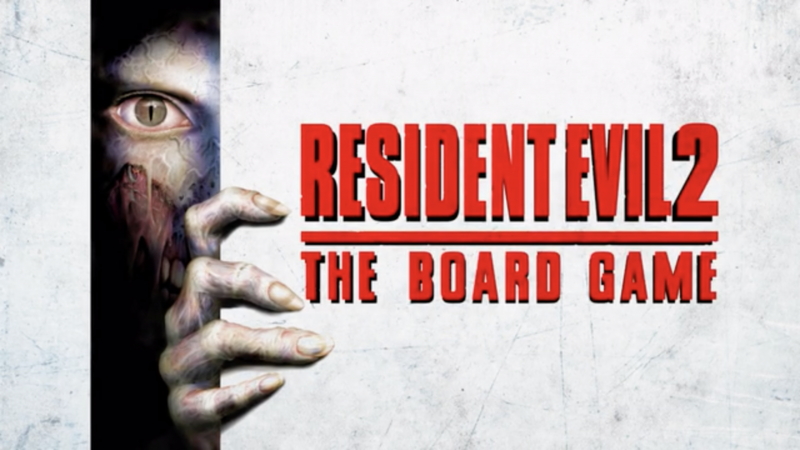 Today, Steamforged Games (Dark Souls – The Board Game) announced that it had launched a Kickstarter campaign for Resident Evil 2 – The Board Game. 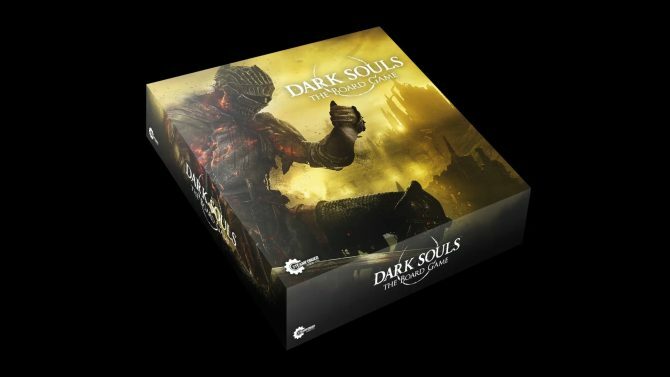 Within an hour of beginning the crowdfunding effort, the company announced that the game had reached its initial goal. 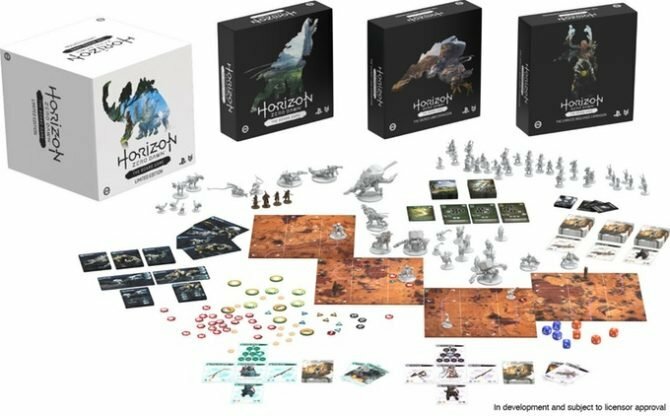 The initial goal for the Kickstarter campaign was £150,000 (about $203,000), but it quickly flew past that landing safely at $313,380 as of writing this news. In addition to securing funding for the title, the Kickstarter community also unlocked stretch goals for 4 Male Zombie figures, a Flamethrower card, and a Zombie Dog figure. Now, the team will be working towards stretch goals that promise a Custom Handgun card for reaching $270,000, two RPD Zombie figures for reaching $296,000, a Custom Magnum card for reaching $323,000, and a Licker figure for reaching $350,000. 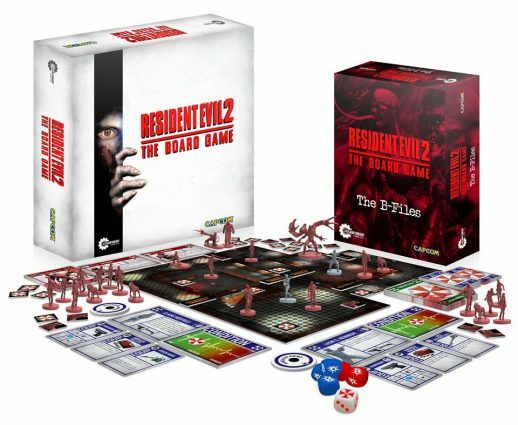 Resident Evil 2 – The Board Game is a strategic survival horror game for 1 – 4 players to play cooperatively. 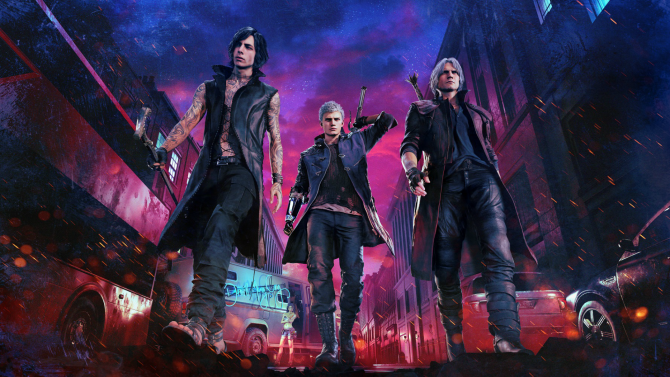 Set in the Resident Evil universe, fans will get the opportunity to play as one of a number of characters they find familiar in order to fight through the zombie-infested streets of Raccoon City and to escape the horrors there. For a little more information on how Resident Evil 2 – The Board Game operates, you can watch the Kickstarter video provided below.